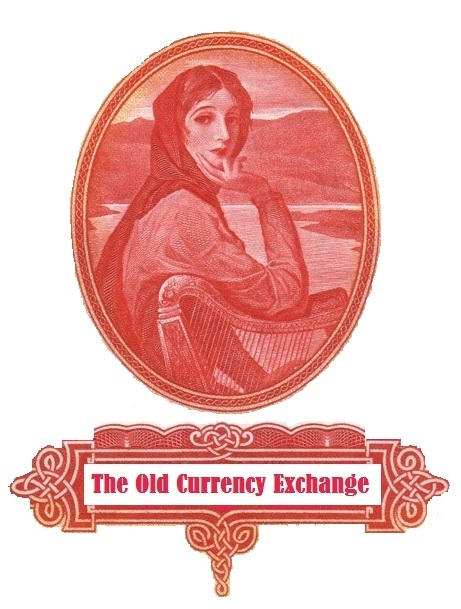 The Old Currency Exchange strives to be Ireland’s most helpful coin and banknote dealer, with a website that informs, educates and entertains. Our approach is to hold a diverse inventory that will be of interest to beginners, intermediate and advanced collectors. Check out the menu at the top of this page – see if we have something of interest! This specialist Irish website brings you ‘the story’ of Irish money, from the days before we had our own coinage, through the pioneering currencies of the Dublin Vikings and medieval Anglo-Norman colonists to political and monetary independence and the present day Euro currency. If you scroll down, on the right-hand-side of the page, you will see a list of categories which will allow you to quickly find a list of articles appropriate to your collecting interests. Ireland’s numismatic history is a complex story – with ebbs and flows of trading, taxation, shortages and expansion. Each chapter is rich in geo-politics, social, economic and monetary detail. Each individual coin, token and banknote issue has its own unique raison d’être – the complete story is going to take a while to finish … but we hope to have a reasonable degree of completeness over the next year (or two). Of course, as new facts emerge, be prepared for a few twists and turns, as individual posts are updated. We strive to be the best-stocked shop in Ireland for coins, tokens and banknotes. 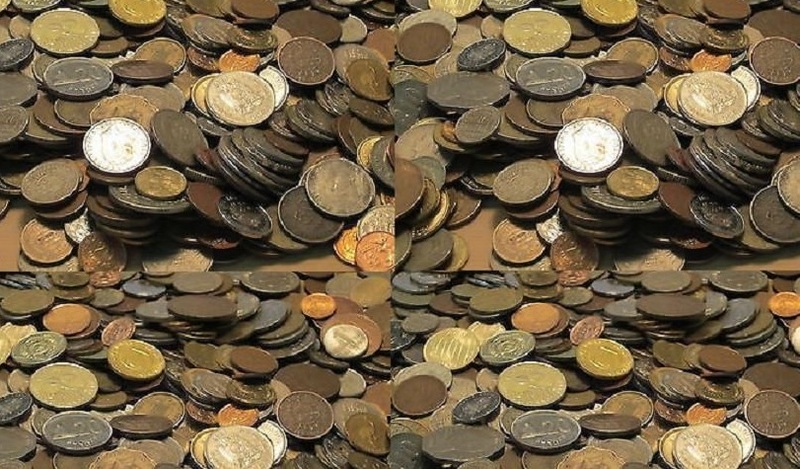 The Old Currency Exchange specialises in Irish collectibles but also holds a substantial inventory of British, European and World coins / banknotes. Collectors and investors alike will flock to our shop every week to see what new inventory has arrived. We cater for beginners, intermediate and advanced collectors, as well as those looking for investments to hedge against inflation, currency (FX) devaluations and general malaise in the financial markets. So, whether you are looking to buy, looking for advice or to have your collection appraised, do ‘drop by’ next time you are in Dublin. We buy old banknotes and coins – individual items, small lots or entire collections. We pay more than the Central Bank for your old banknotes and coins. Íocaimid níos mó ná an Banc Ceannais do do nótaí bainc agus boinn d’aois. It is dedicated to the needs of Irish coin and banknote collectors, plus anyone else who is interested in the history, geo-politics, economics and development of Irish currencies over the past thousand years or so. It is hoped that it will become a useful (and popular) reference point for Irish numismatics and notophily worldwide. What type of Irish banknotes & coins are most popular with collectors? How NOT to sell the gem in your collection … a marketing faux pas ! These banknotes didn’t inhale … they just absorbed second-hand smoke in an Irish pub ! Do you have a brick and mortar store? If so what are the hours? Not at the moment, but I hope to open a new shop soon. Can you exchange a small amount of Swiss Franc and British Pound coins to euro? The ’round’ UK pound coins have been de-monetized, i.e. they have zero cash value. I pay 50% face value for Swiss coins. If they have been withdrawn from circulation, they have no currency value. You might trying contacting the Bank of England to confirm this. That said, they may have a collectible value. This will depend upon which issue + grade (condition).